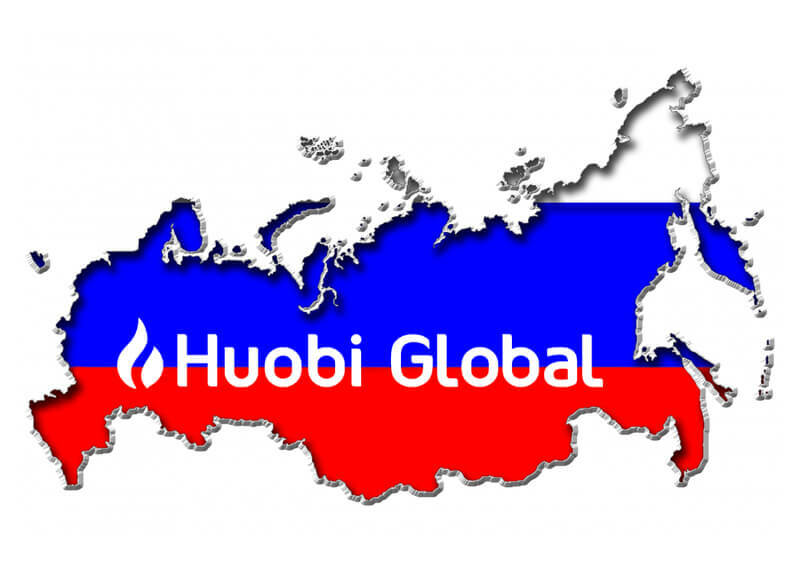 Huobi, a Singapore-based cryptocurrency exchange is all set to launch a Russian Branch on November 12 with local support services and Russian-language website. The global digital asset exchange firm intends to back Russian mining projects and start-ups and is also launching an educational program. Huobi is a leading crypto exchange company which was founded by Leon Li in 2013. The company is founded in China and headquartered in Singapore, now has offices in Korea, United States, Hong Kong, and Japan. In August this year, the company became a publicly listed Hong Kong firm. In 2017, the Chinese government imposed a ban on Bitcoin exchanges, following the ban Huobi ceased bitcoin withdrawals. Quick Wallet is the Subsidiary firm of Huobi. Huobi offers stable, reliable and secure asset management services and digital asset trading to millions of customers across 130 nations all over the world. Earlier this week, Andrei Grachev, head of Russian Office and Edward Chen, a Senior Director of Huobi Global in the Blockchain Life Conference at Saint Petersburg announced the launch date of the Russian Branch. The officials further disclosed that the branch would offer a twenty-four online support and maintaining the call center with account managers who speak the Russian language. At present the global digital exchange firm is the third-largest cryptocurrency exchange via daily trading volume, it is planning to launch an accelerator for blockchain projects. According to a leading Russian news outlet report, the Huobi’s branch will also launch an educational program that will mainly focus on distributed ledger technologies and virtual currency. 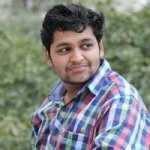 The crypto exchange will associate with other leading organizations and Russian universities. Here students will be trained in the specifics of the cryptocurrency management and they would be taught about the algorithmic and automated trading services provided by Huobi. The digital asset exchange also aims to take part in the development of mining hotels in the country. 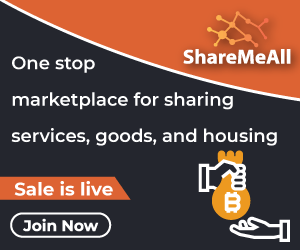 Recently, these facilities have been growing tremendously, as they are offering relatively lesser accommodation for the smaller mining farms. Huobi recently announced that it is planning to expand its services into new cryptocurrency markets across the world including the Middle East, Africa, and South Asia. Later, in October, the firm disclosed its plans to launch a head office in the United Arab Emirates. Just like the Russian branch, the office in the Dubai along with facilitating digital asset trading will also focus on educational services and blockchain project incubation for users in three regions. Earlier this year, Huobi which has Chinese roots, revealed its plans to set up platforms in Indonesia, Philippines, Canada, and Taiwan in association with local firms and organizations. In summer this year, the digital asset exchange declared it is going to set up a new crypto trading service platform focusing on institutional investors.